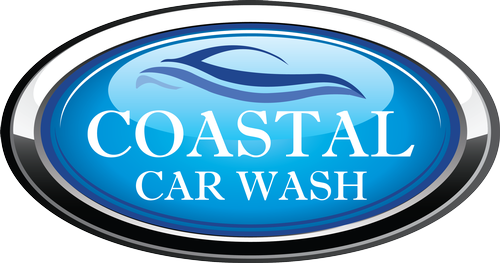 Come welcome the new Coastal Car Wash to the Pawleys Island area! The ribbon cutting will be on Wednesday, January 9 beginning at 3 pm. There will be a door prize for everyone attending!